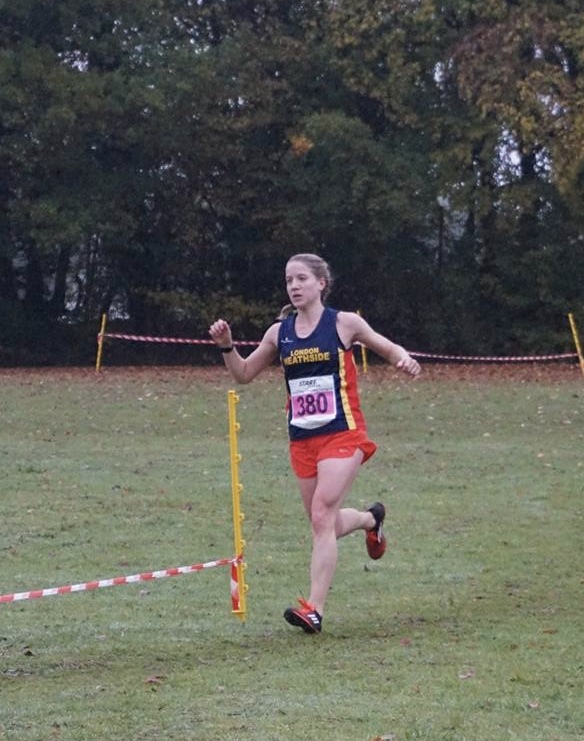 Published 12.11.2016 at 584 × 741 in Race Recap: XC Met League – Stevenage 2016. Around the final bend. Photo credit: Noëlle O’R.